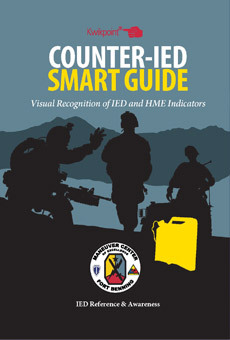 Innovative Military Publications for the Joint Warfighter. 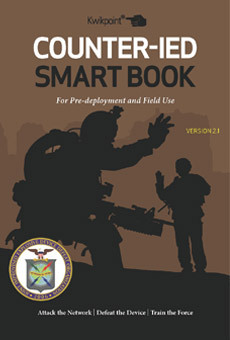 Over 12 years experience in developing Smart Books and Reference Guides to meet the needs of our warriors. Kwikpoint produces a wide variety of print and digital publications tailored to specific requirements of the Warfighter. 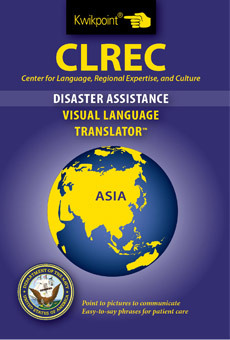 We are the industry leader in applying visual language to support military operations, training and readiness.